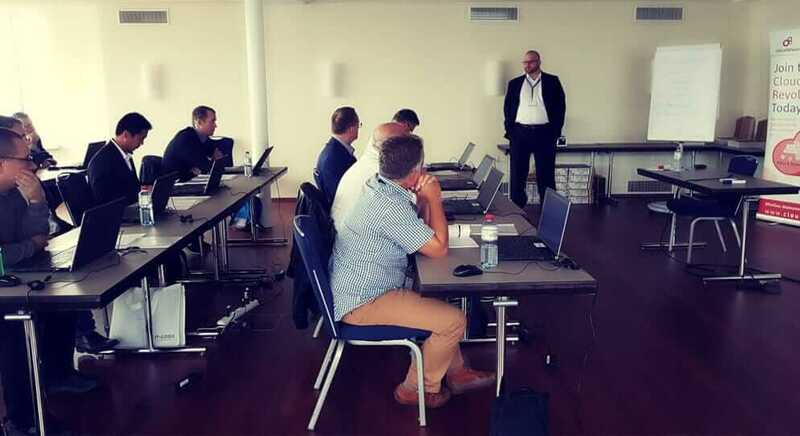 CloudShare customer and long-time partner, IT-Logix, just completed their 15th annual BOAK (BusinessObjects Arbeitskreis) event, which was held in Zurich on September 12. The annual event draws Swiss technical experts with interests around business intelligence (BI), big data, data warehousing and more. This year’s BOAK event featured keynotes from Ian Mayor, Senior Director, Analytics Product Management at SAP, and Raphael Branger, Senior Solution Architect at IT-Logix, 16 break-out sessions, customer case studies, and hands-on sessions using CloudShare’s virtual IT labs. IT-Logix has been using CloudShare’s virtual IT labs as part of its consulting and training practice for many years. In fact, this was the fifth time that they gave participants the ability to experience hands-on environments at the event. However, this was the first time that ITLogix employed CloudShare’s training module. BOAK offered two different hands-on sessions attracting 15 participants each. Each participant got their own complete environment to work on – which they accessed simply by clicking on a link. As a consulting company, IT-Logix typically uses CloudShare for smaller groups so this event led to a peak period of resource usage that they don’t encounter during the rest of the year. But they remained relaxed because they knew CloudShare would easily scale when needed. The ability easily set a policy to control how long environments can be accessible. The value of being able to keep track of the class’ progress via the instructor console. IT-Logix helps companies in Switzerland strengthen their competitiveness through targeted integration and analysis of data. We use our knowledge network, agile methods and innovative technologies to quickly implement high-quality analytical and data science solutions.